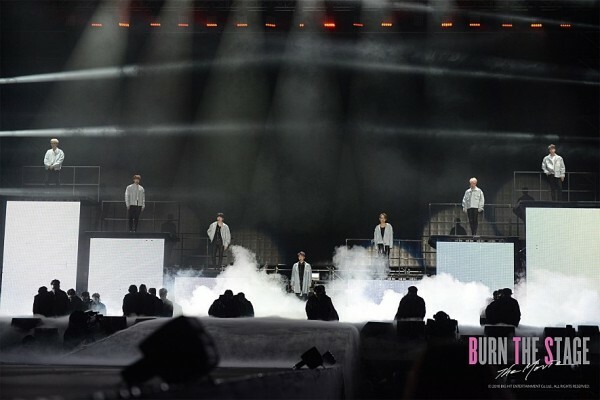 According to US Variety, BTS first documentary movie ‘Burn The Stage: The Movie’ will have an encore showing through 1,400 cinemas globally over the coming weeks. There will also be new screening in other locations in America, Australasia, Germany, Latin America and Indonesia. Meanwhile, BTS ‘Burn The Stage : The Movie’ recorded the behind scenes of last year ‘2017 BTS LIVE TRILOGY EPISODE III THE WINGS TOUR’.